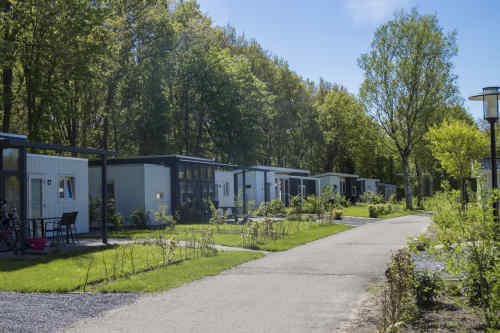 Forest park "Reestervallei" is situated in the most northern part of the province of Overijssel and is being coloured by the forest, which is bordering the park. 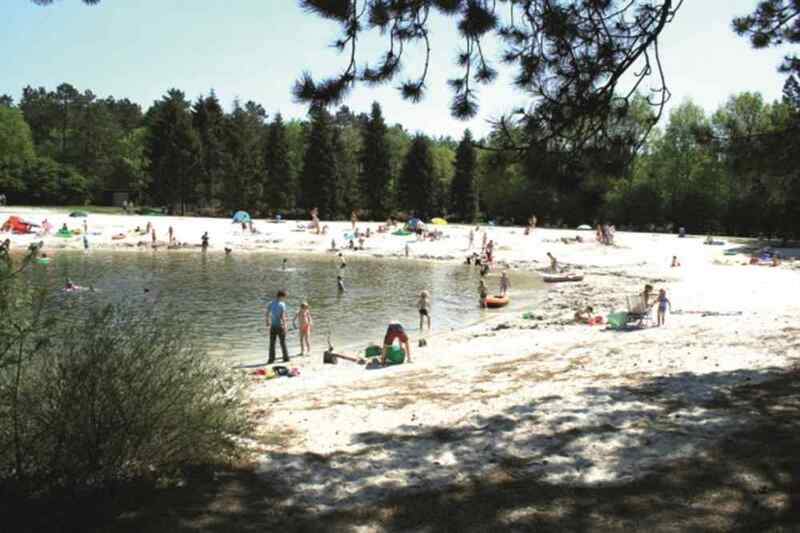 Besides, at a distance of three kilometres the play- pond "The black Firtrees" with a beautiful sandy beach, sun-bathing areas and a children's play-ground is situated. Because the play-pond is slowly going down, it's ideal for children . 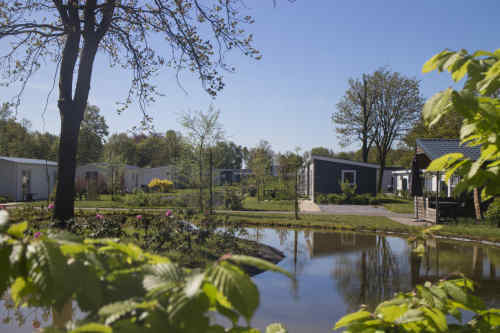 The holiday park, which derives its name from the ancient peet-river "De Reest", is an ideal operating base for those who want to explore the province of Drenthe in the north or the nature-reservate the "Veluwe" in the south. 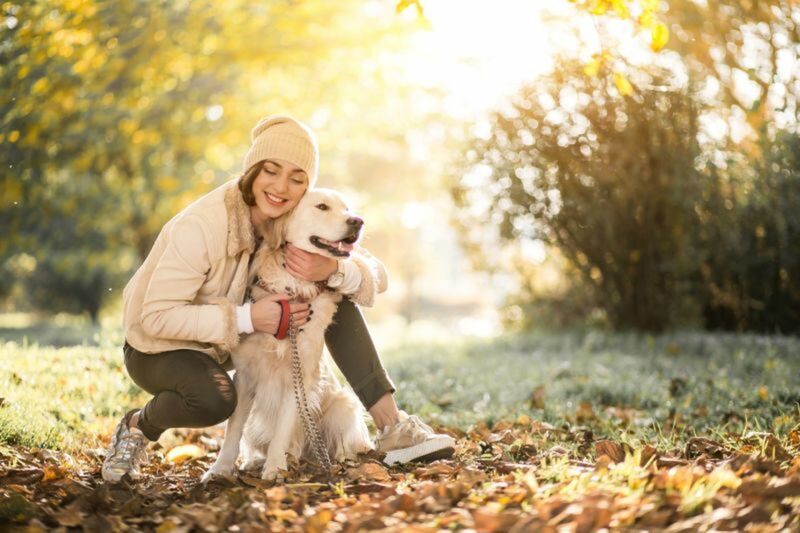 There is something for everyone near the Reestervallei. 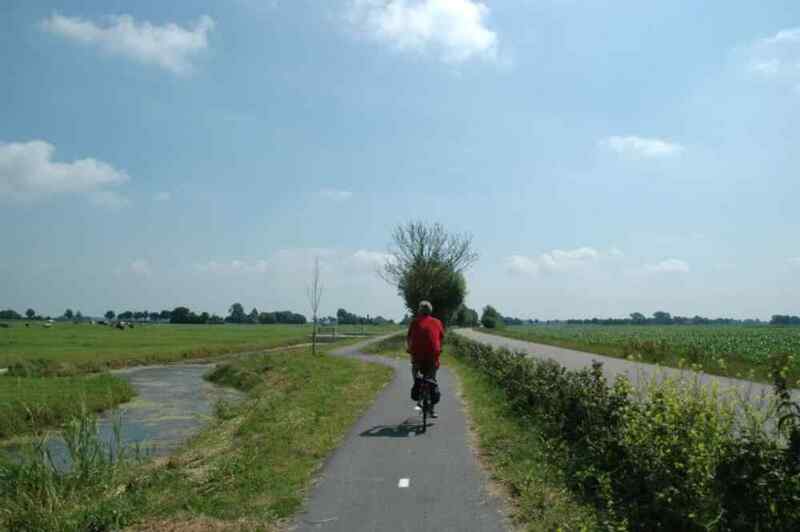 In the wooded and water-rich surroundings you can make beautiful walking and cycling tours. 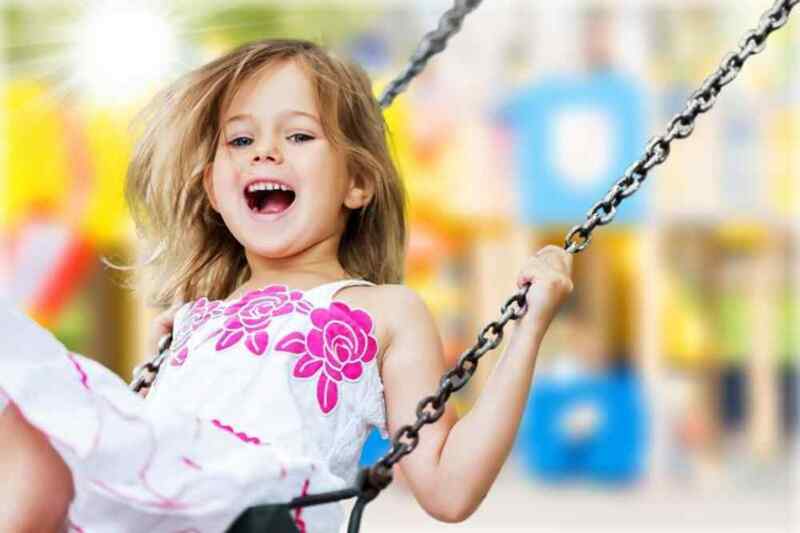 There are also many amusement parks for young and old. 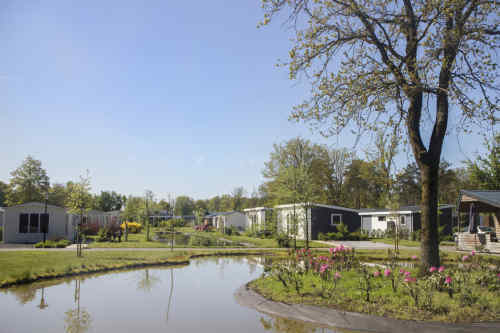 Visit the Hunebeds in Havelte or enjoy nature in the national park Weerribben-Wieden. Travel in a few steps from the Wild West to Mexico, celebrate carnival in the rhythmic New Orleans and go for gold in Yellowstone. Or do you prefer to explore Jules Verne Adventure Land and enjoy the spectacular Nautilus Expedition, bike to the top with the Magic Bikes and brave the raging waves in Fogg's Trouble. 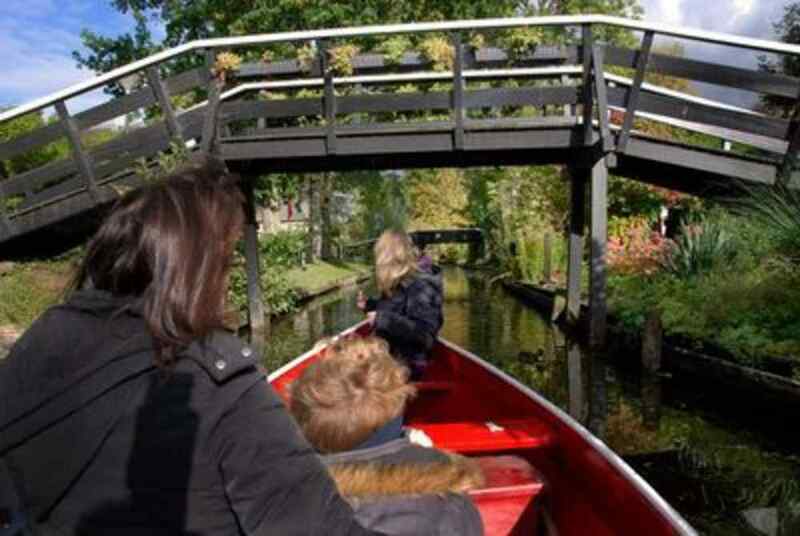 A visit to Giethoorn of course also includes a trip across the water. 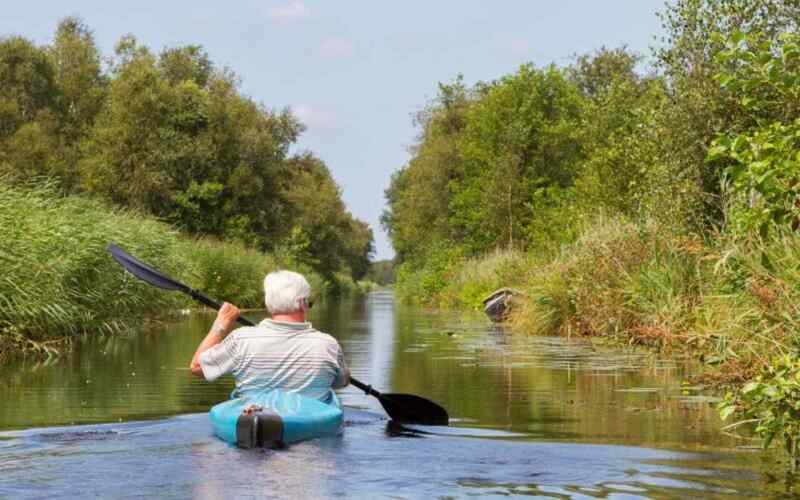 Imagine you're sitting at the helm of a whispering boat or a sloop all by yourself, supported by a guide during a round trip or you're active in a canoe or in a traditional Giethoorn punter. 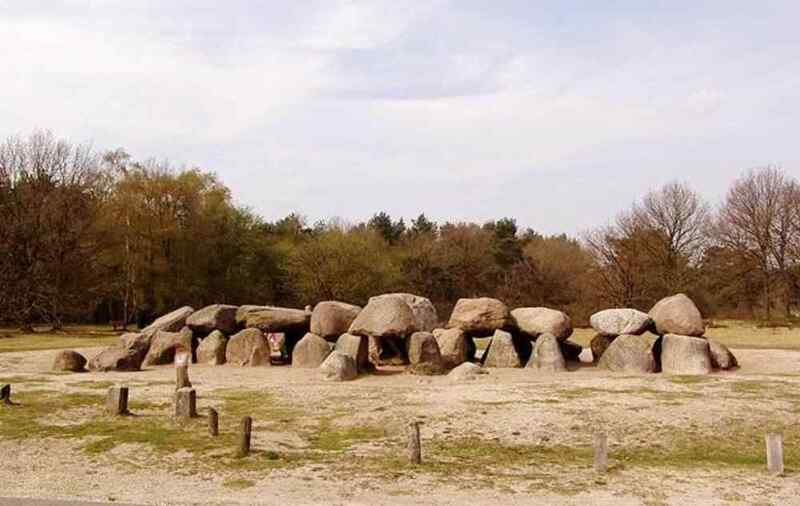 D53 has a length of nearly 18 meters, the second largest dolmen in the Netherlands and is together with D27 the top product of the northern Dutch-Neolithic dolmen architecture. It has 21 side stones, four keystones and 9 covering stones, resting back all neatly on the carrying stones since a restoration in 1950. In and around the pond Zwarte Dennen in the boswachterij Staphorst you can play and writhe. The sandy beaches are suitable for toddlers and kids can also enjoy themselves out side of the water on the playground. The lawn is perfect for sunbathing or a picnic. At the kiosk you can buy a snack and drink and there are also toilets. The parking place is within walking distance and is signposted. Come feel, smell, taste, hear and seethe forest... At Adventure path you will see a noisy hut, a color room, a maze and much more. 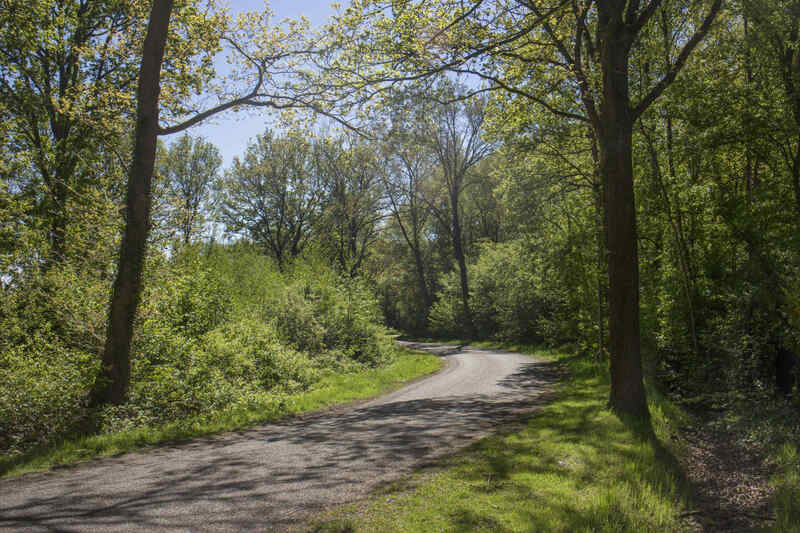 The adventure path is located at the recreational lake de Zwarte Dennen. 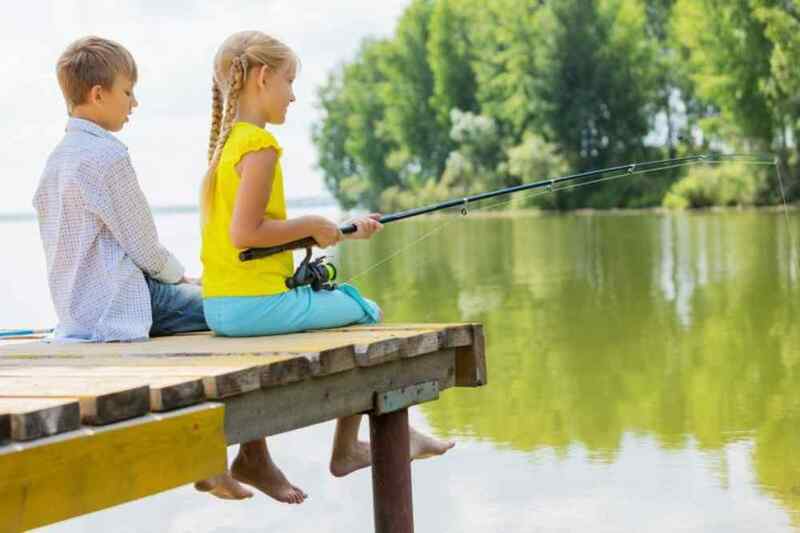 At Boswachterij Staphorst you can do various activities such as hiking, biking, exploring and swimming. Outdoor pool with many play facilities and lawn. Over 5000 years ago, a farming people constructed imposing crypts, knows as dolmens. The Dolmen Center offers you an impressive journey into prehistory. 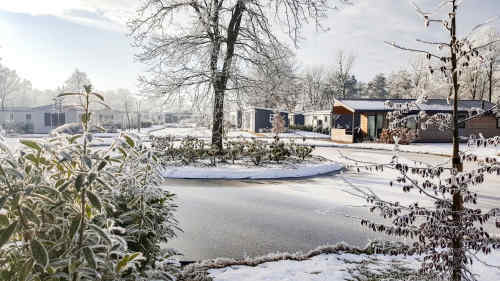 In the heart of the Drente village of Exloo, you will find Kabouterland. 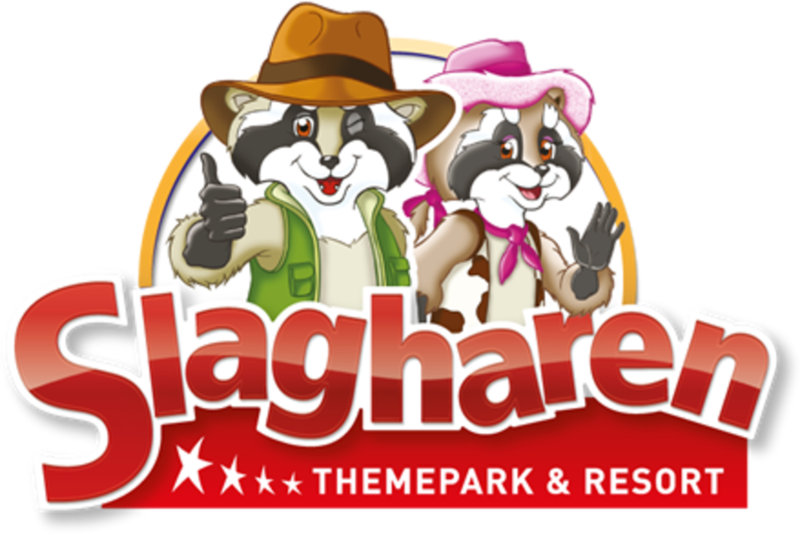 This place offers a great day full of gnomes, trolls and animals. 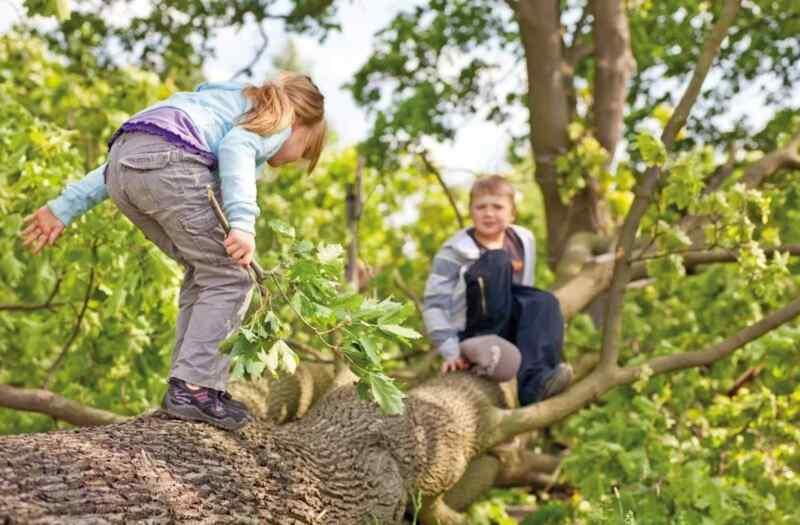 In addition, it offers various playgrounds, both indoors and outdoors. 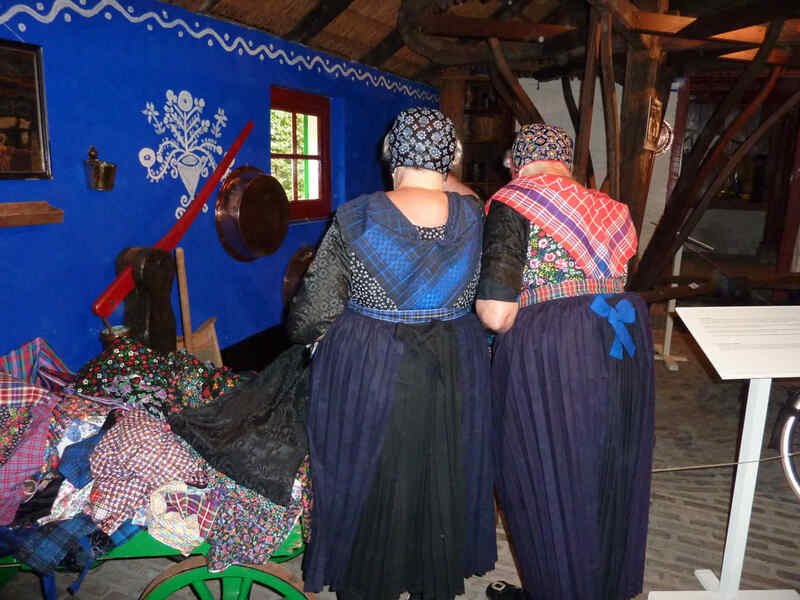 Museum farm Staphorst shows you the diverse and colorful culture of Staphorst. 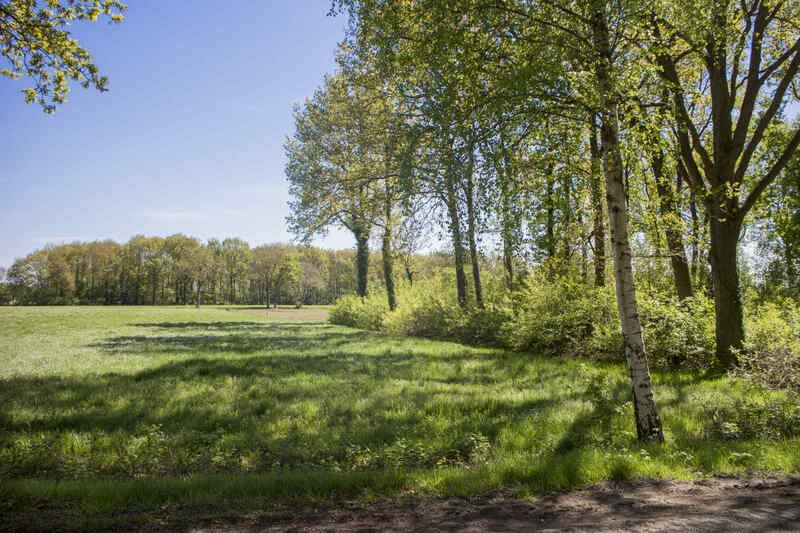 The national park "Weerribben-Wierden" is surely worth the effort to pay a visit to. 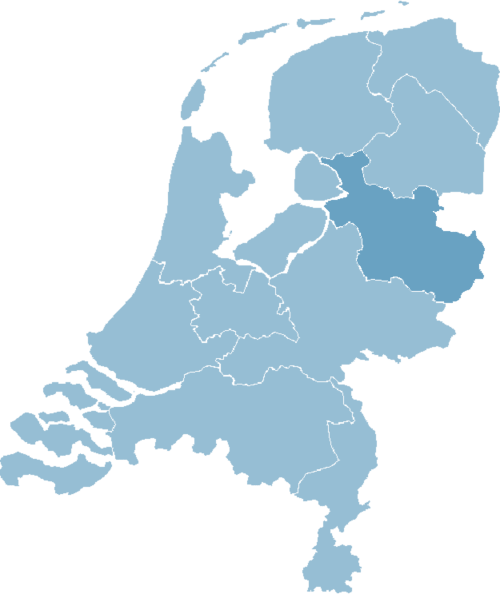 It's the largest connected low -peat moor in northern-western Europe. Here you'll learn all about this special bird, as well as meet it face to face. 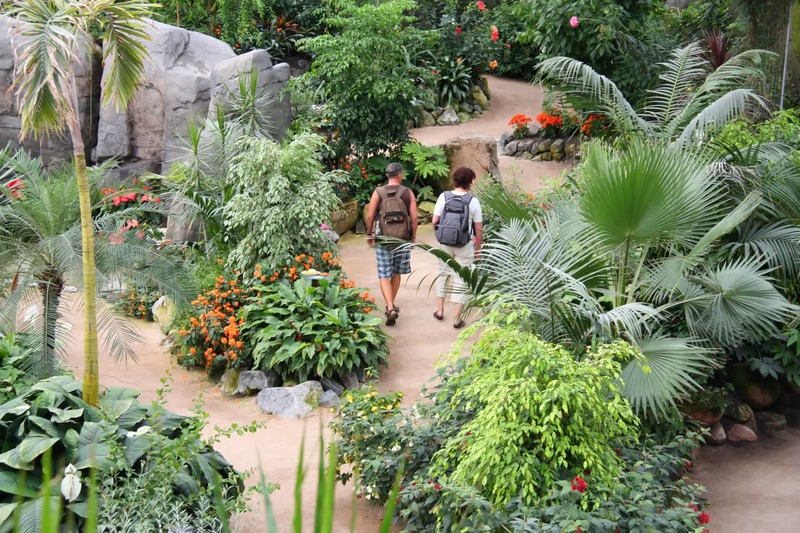 A tropical paradise, a world of colorful orchids, lorikeets, and butterflies. 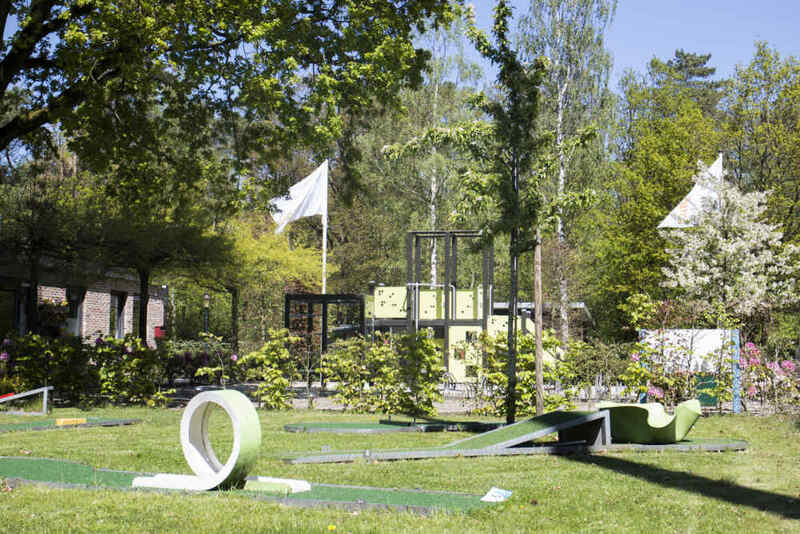 In the characteristic landscape of Drenthe, the first Pitch and Putt course of The Netherlands is constructed in 1998. 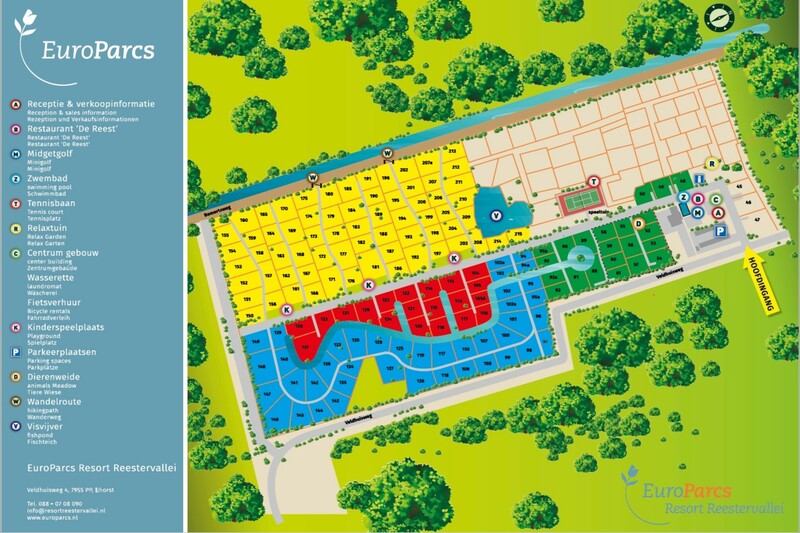 The 18-hole course, which fits perfectly well within the landscape, is situated in the extension of the farmhouse "Lange Tieme". 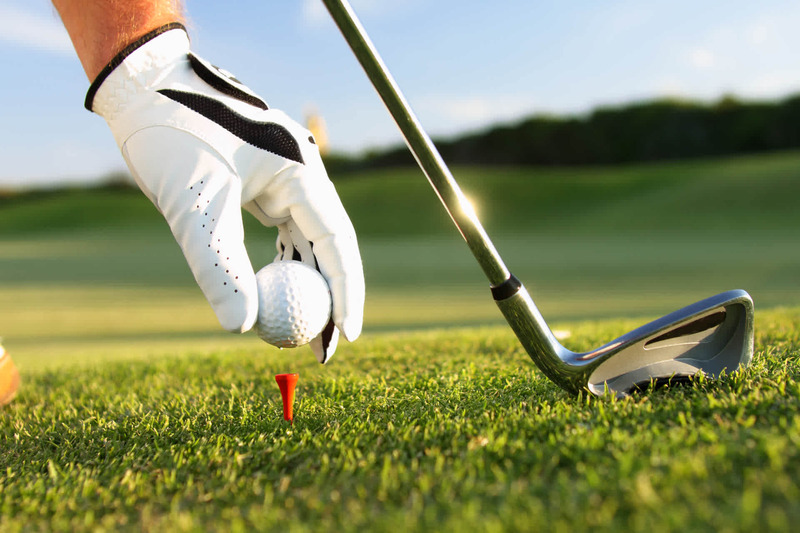 Differences in length, and hazards such as bunkers, trees and ponds cause every hole to be challenging and unique. 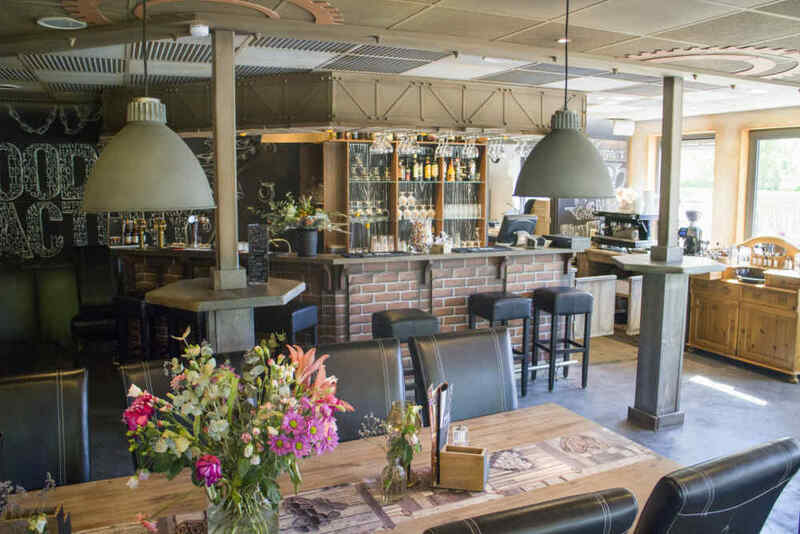 After a round of golf you cannot stop talking, and you are warmly welcome in Brasserie Lange Tieme, situated in another part of the farm. With Mega Mindy, Kabouter Plop, Piet Piraat, Bumba and K3 Disco. Staphorst is trendy! 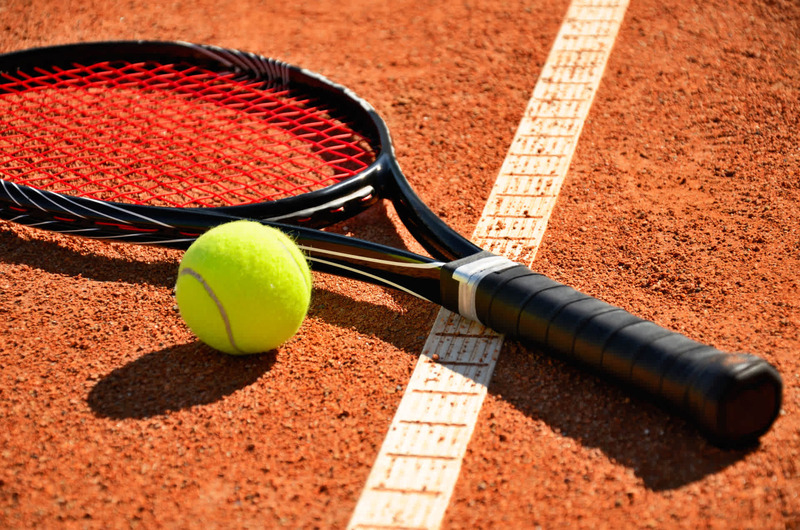 In recreation and products. 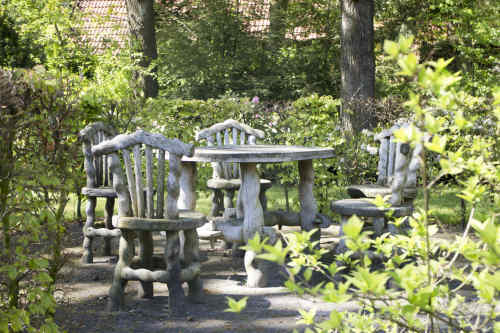 In Staphorst you find the Museum Staphorst, the Staphorster Stipwerk and several nice trails. 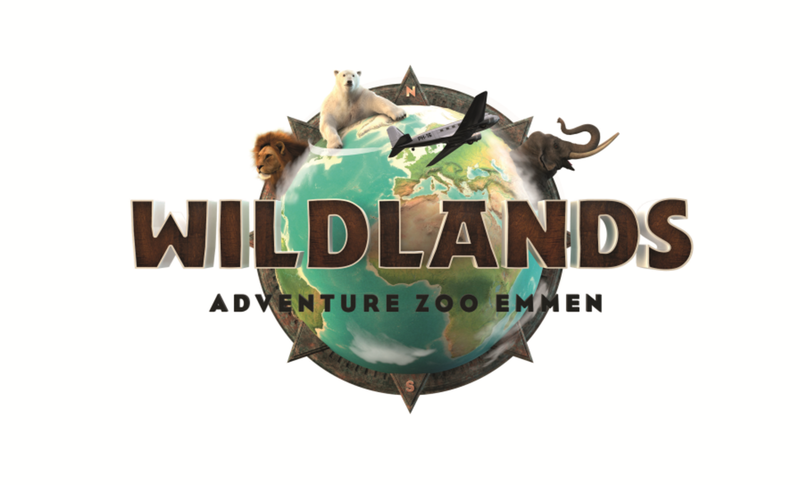 At Wildlands you can go on a world expedition in a single day. 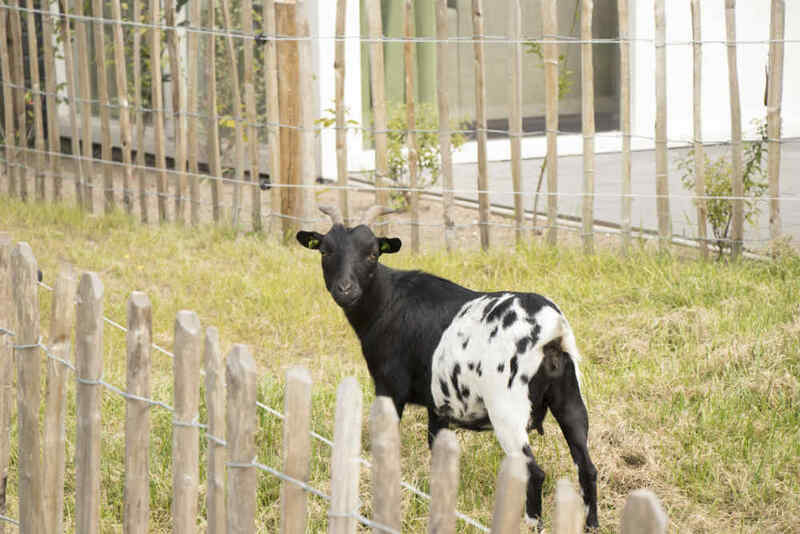 At Wildlands Adventure Zoo Emmen, you travel with others – your expedition companions – through the jungle, the Arctic, and the savannah. Like a true globetrotter discovering new worlds, you come face to face with wild animals and thrilling adventures.